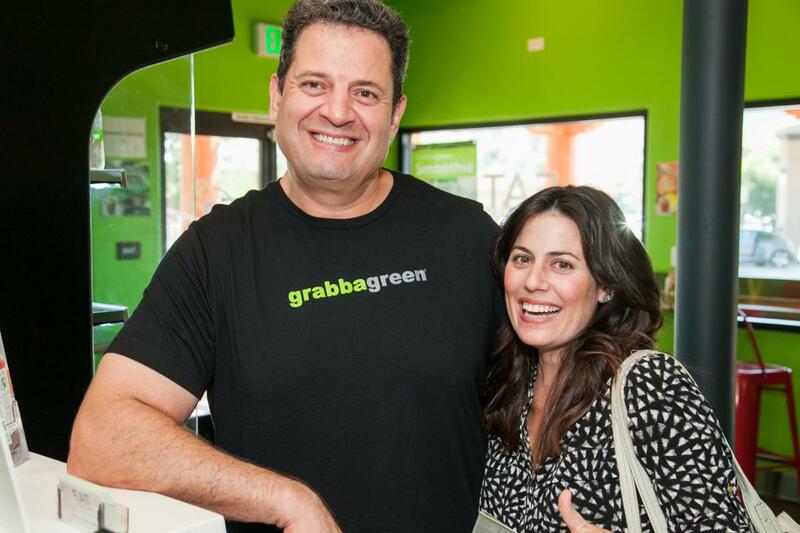 Grabbagreen® is a healthy fast-food restaurant where great tasting, healthy food meets the speed and convenience of traditional fast food. 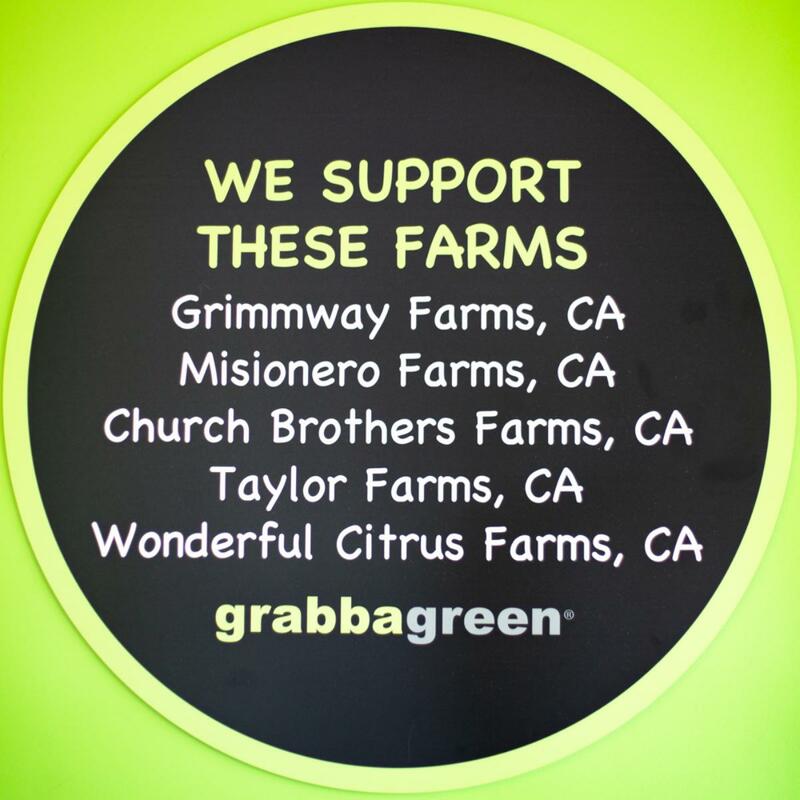 Grabbagreen's Eat Clean menu is preservative-free and GMO free. Healthy food in a hurry! 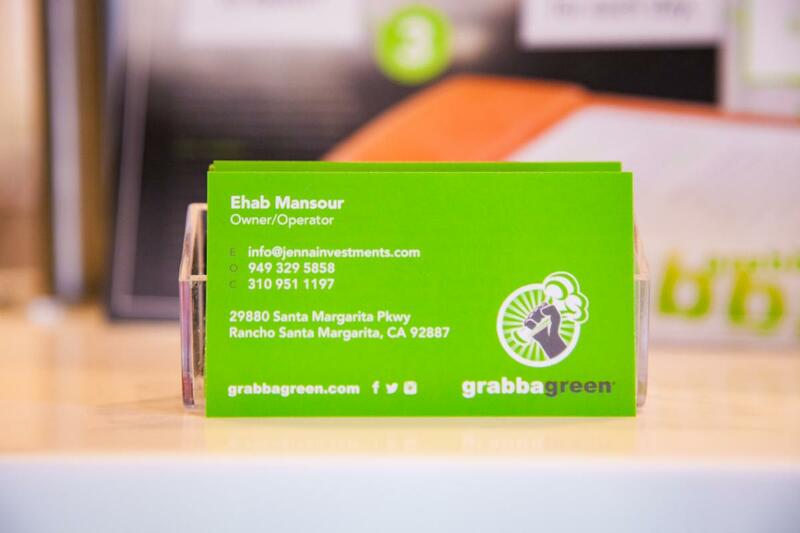 That's our motto at Grabbagreen. 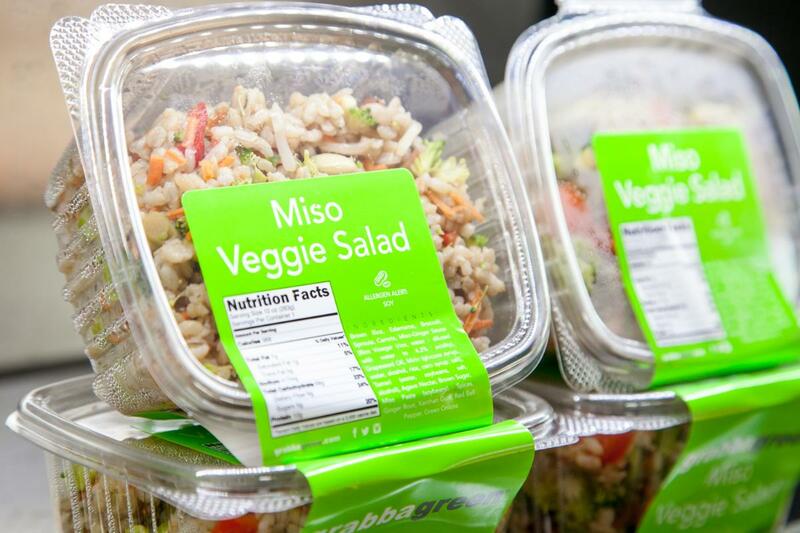 We serve salads, grain-based bowls, juice, smoothies, and more for health on-the-go.